As part of our commitment to building strong, healthy communities, Manulife supports initiatives that promote healthy active living. Everything you need to know, including rules, registration, course details and what you should bring. Help create a memorable day for young champions. Get involved! Our sponsors make this special community event possible. Join them today! 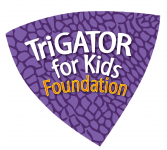 Join the TriGator 4 Kids Mailing List! 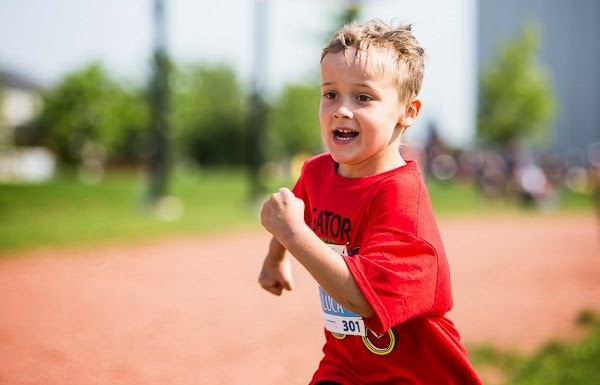 The TriGator is a kids’ triathlon race with age appropriate Swim-Bike-Run distances for children between the ages of 3-14. No previous experience is necessary, just come out and have fun. The two videos below capture the essence of the race.